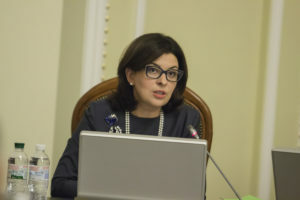 “Samopomich” deputies stressed the need to adopt by June 1 the law on travel privileges for disabled persons and certain categories of vulnerable persons (№ 2069-1). 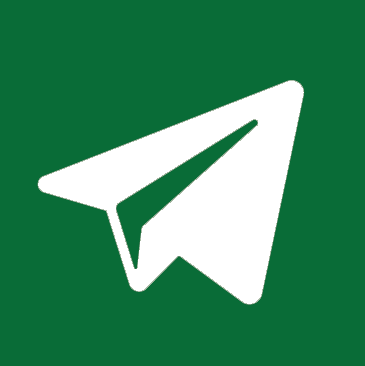 According to the explanatory note of the document, this law is necessary in order to bring the existing legislation into line with the agreements reached between the deputies and the government in adopting the budget for 2015. 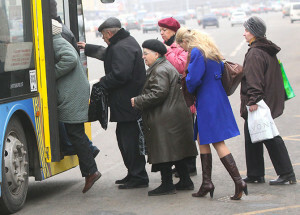 After all, as noted by Chairman of the “Samopomich” Union faction Oleh Bereziuk, from June 1, all the travel benefits for the majority of citizens are canceled. 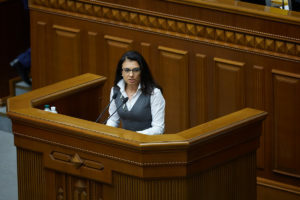 “The bill №2069-1 will preserve the benefits for the disabled of groups I and II, as well as for the low-income families with many children,” said the deputy. According to him, today it is often the case when the people who for health reasons are the disabled of group I, according to the documents – are the disabled of group II.